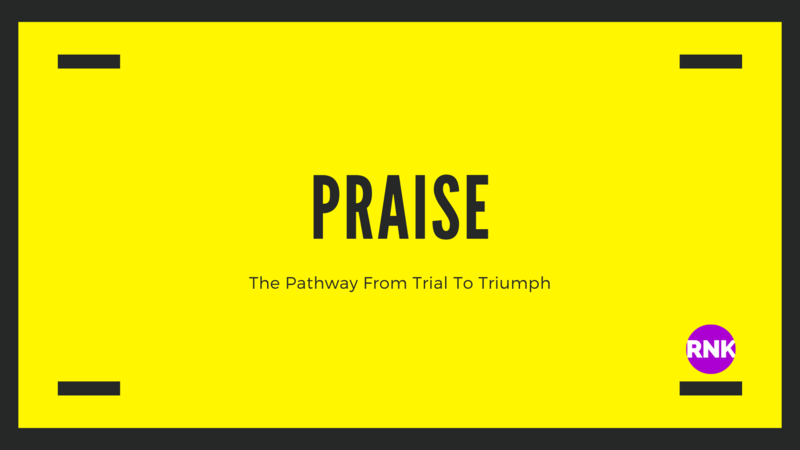 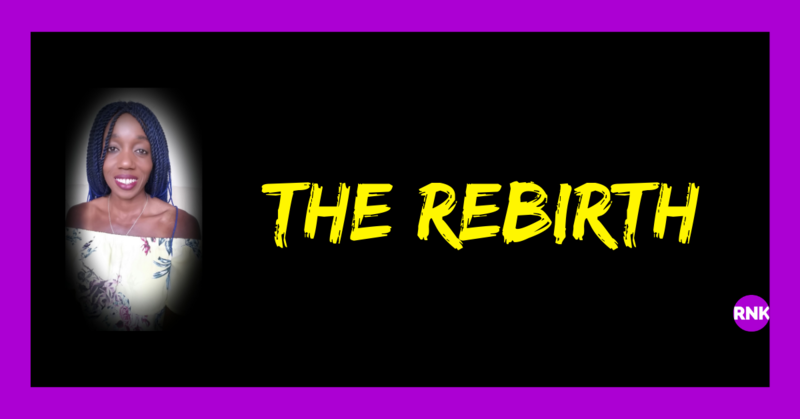 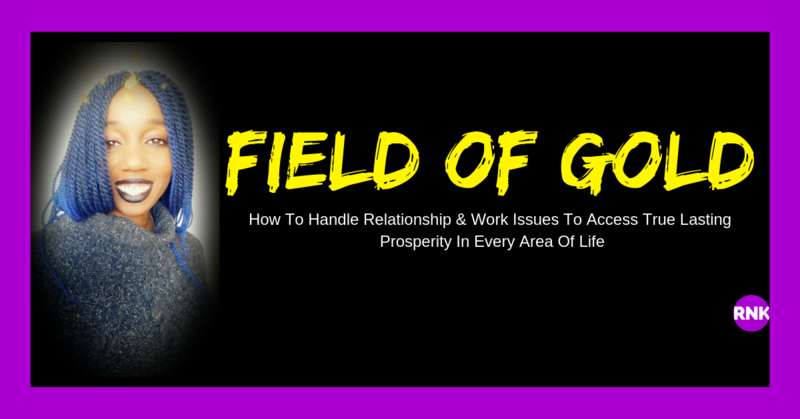 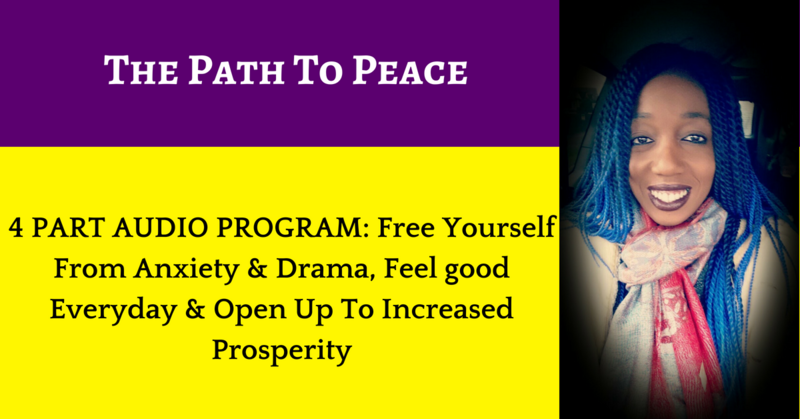 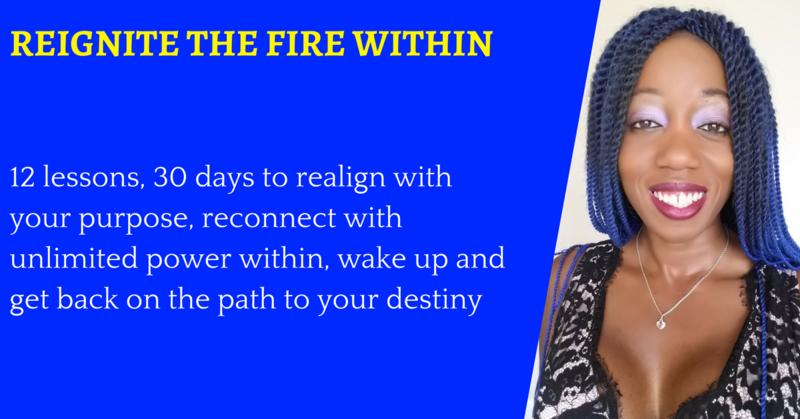 Against All Odds I Rise The Spiritual peeps' 10 day Life-Changing Bootcamp to overcome adversity, develop mental toughness and deliberately design a highly - profitable business and a purpose-driven life that makes a difference & gives you the advantage! 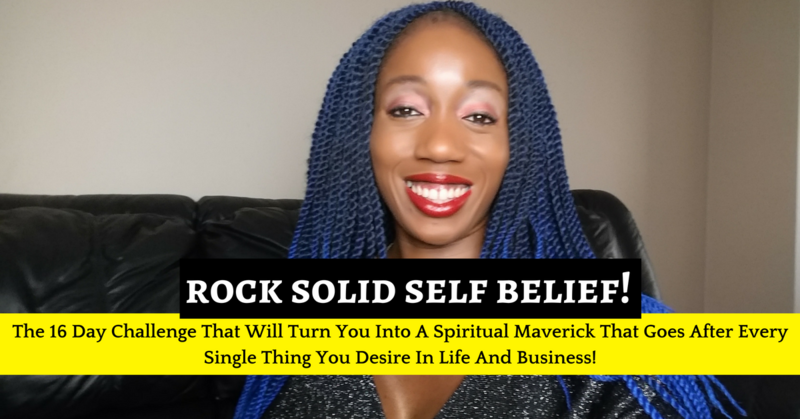 Rock Solid Self Belief The 16 Day Challenge That Will Turn You Into The Spiritual Maverick That Goes After Every Single Thing You Desire In Life And Business! 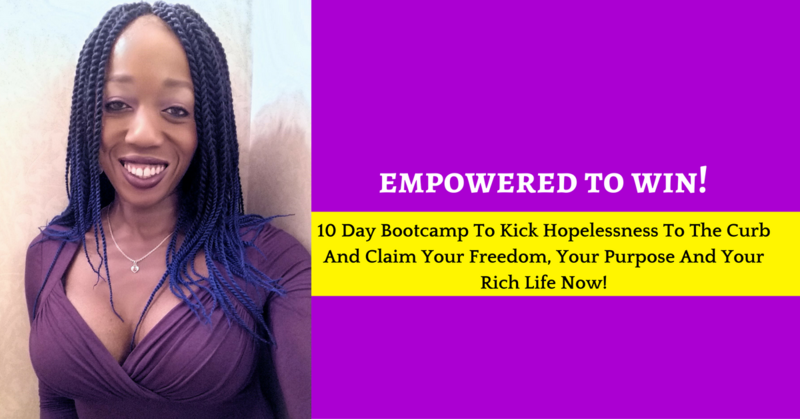 Empowered To Win The 10 day bootcamp to kick hopelessness to the curb and claim your freedom, your purpose and your rich life now. 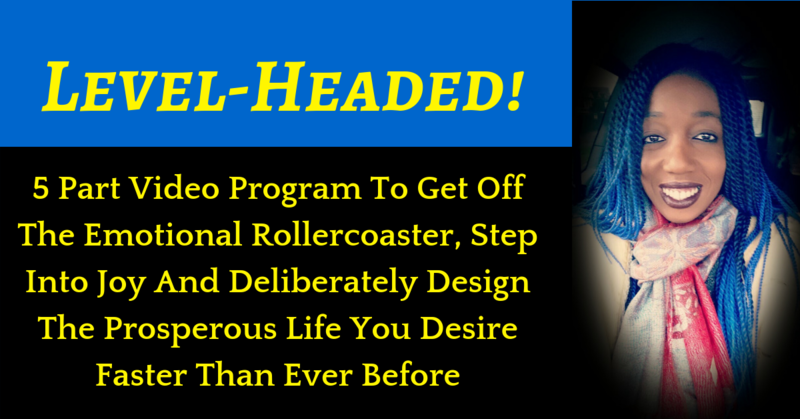 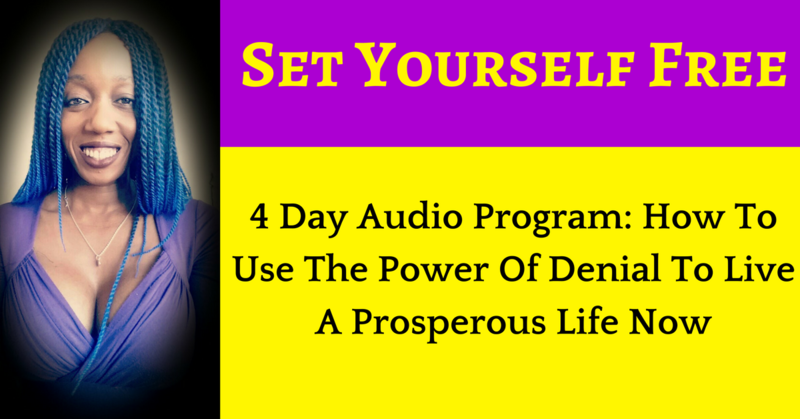 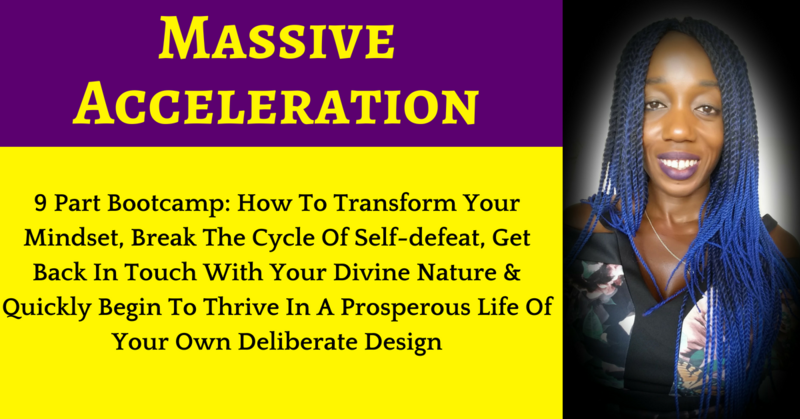 Decisive Life Designer The 10 day audio bootcamp to help you take decisive action to deliberately design a highly-profitable online business that allows you to live out the call on your life, making a difference every single day! 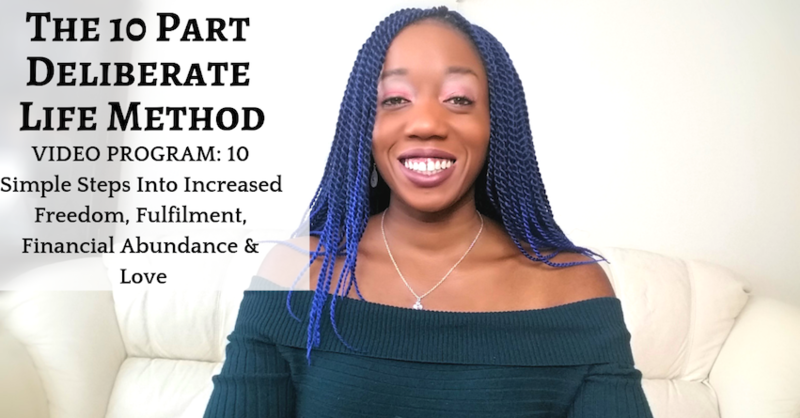 Self Love Personal Transformation Project 28 Day Bootcamp To Love Yourself Into The Deliberate Design of A Purpose-Driven & FREEDOM Life You ADORE Waking Up To! 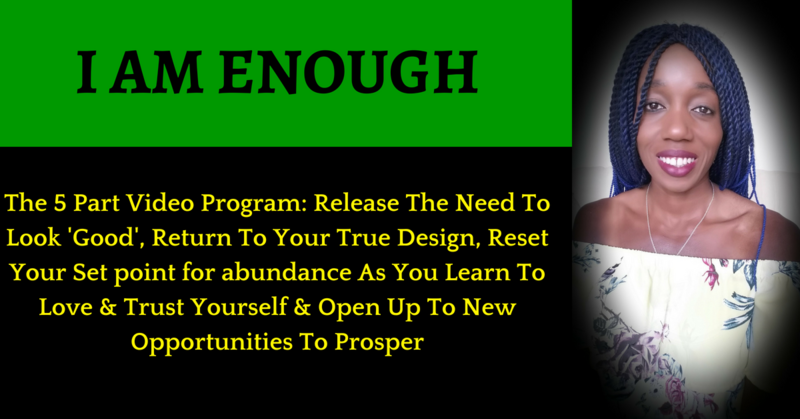 Focused. 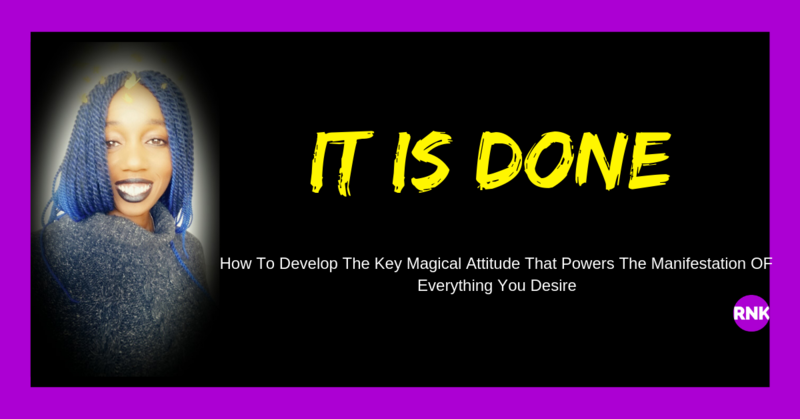 Fulfilled. 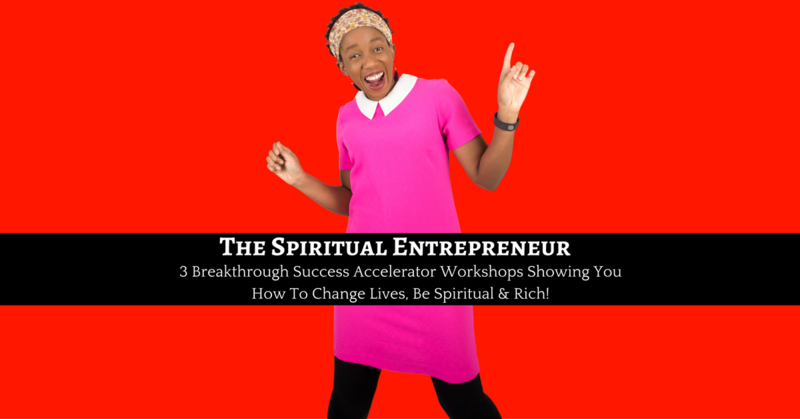 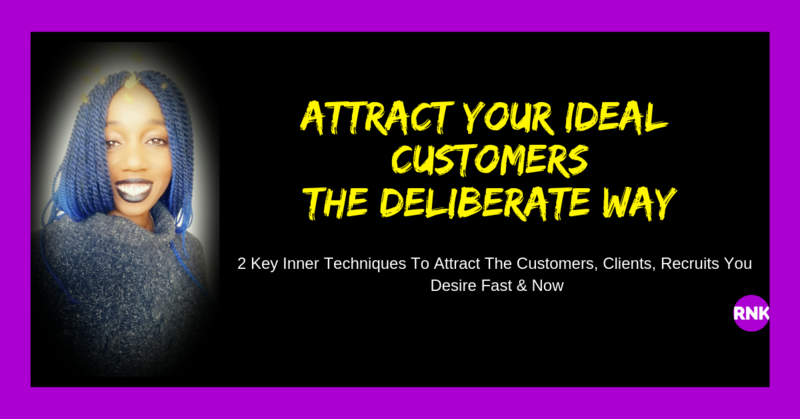 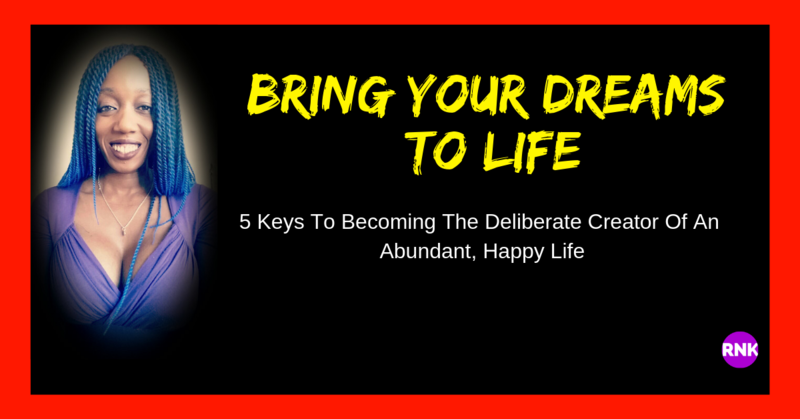 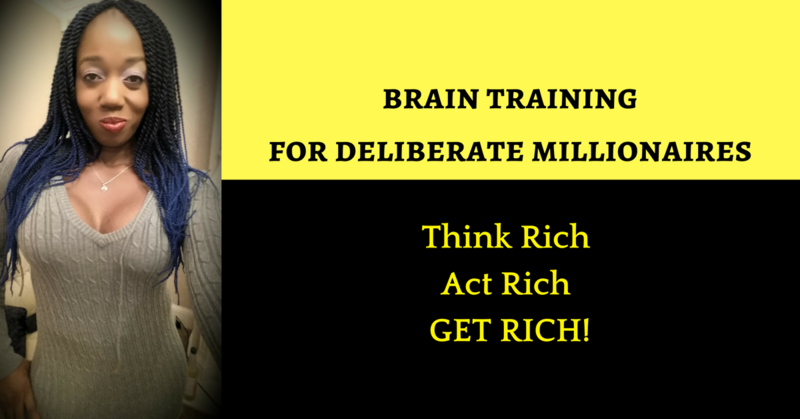 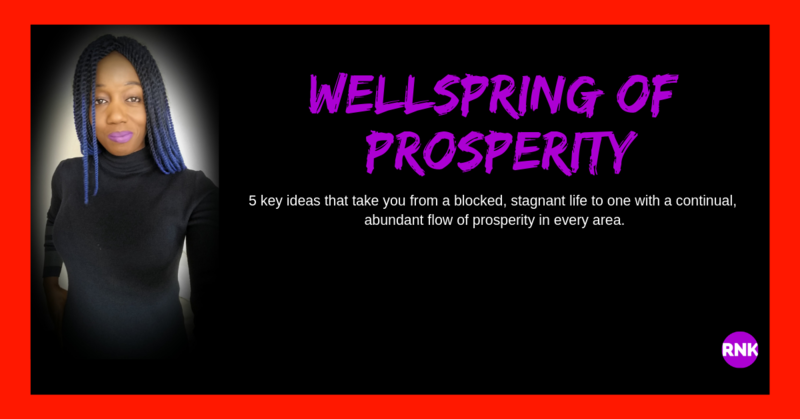 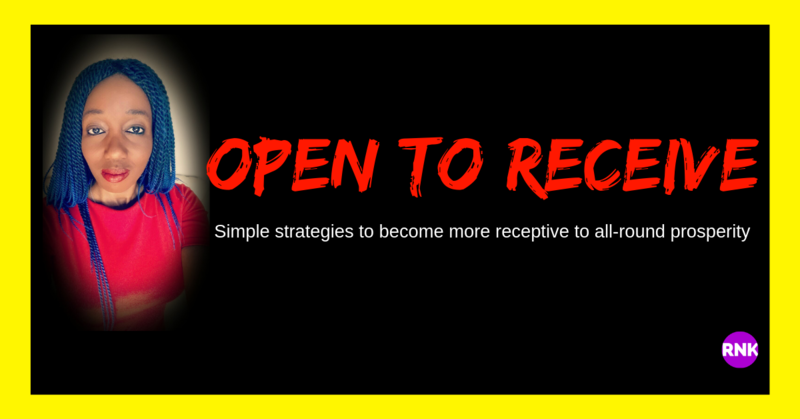 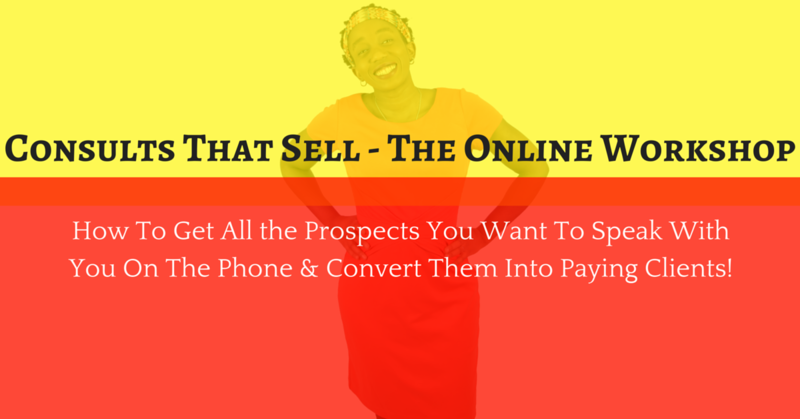 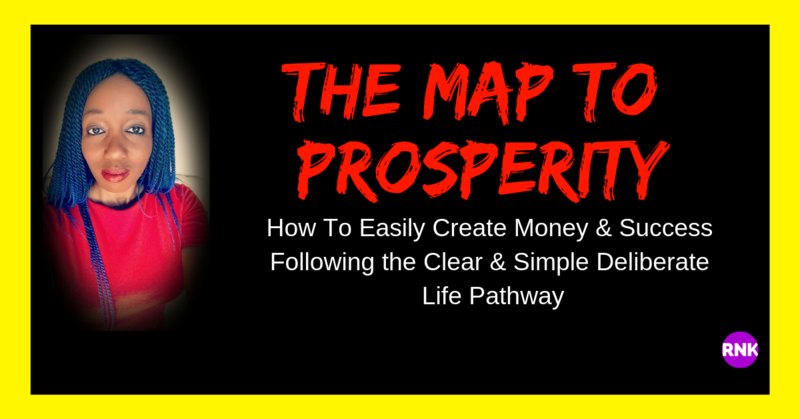 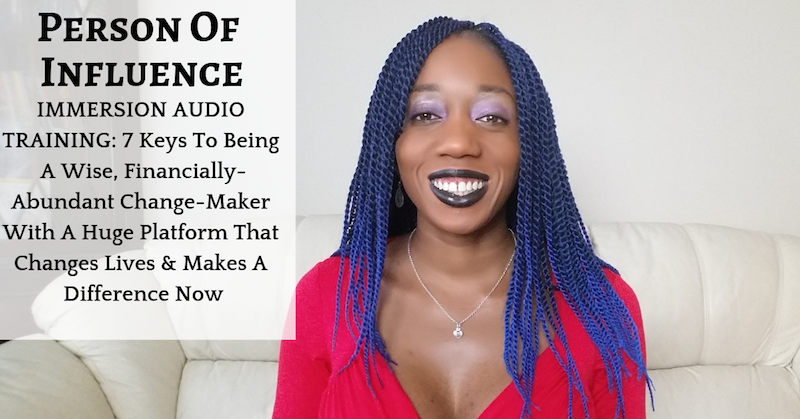 FREE Live Online Workshop Reveals THE Strategy To Eliminate Distraction, Overcome Fear Of Failure & Make Lots Of Money Whilst Following The Calling On Your Life! 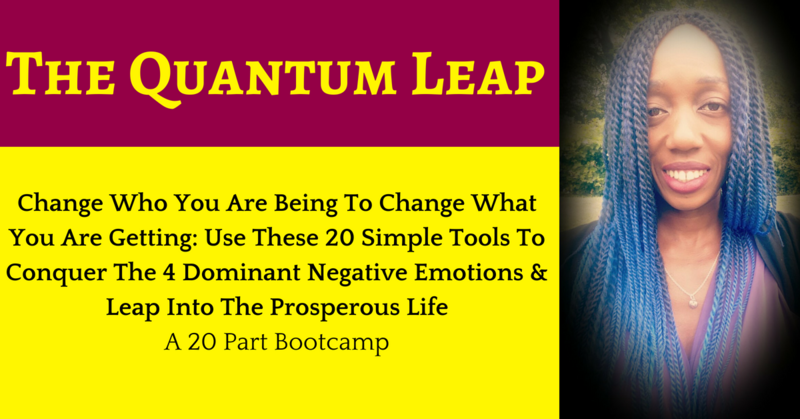 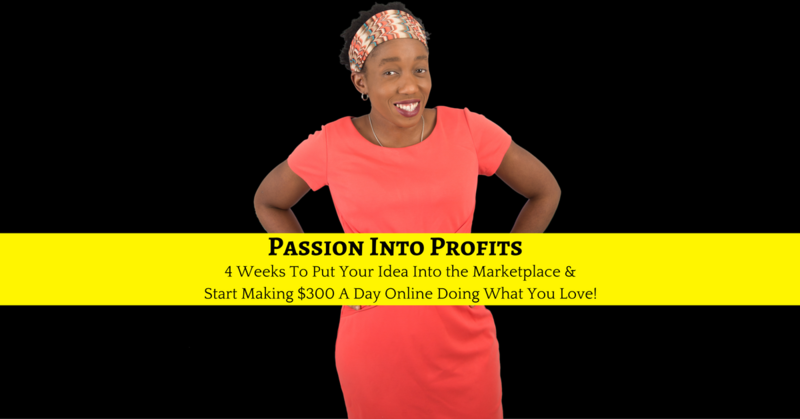 Liberation 20 day Immersion bootcamp to free you from the shackles of passivity and propel you into a life of wealth, purpose, influence, creativity, confidence and choice! 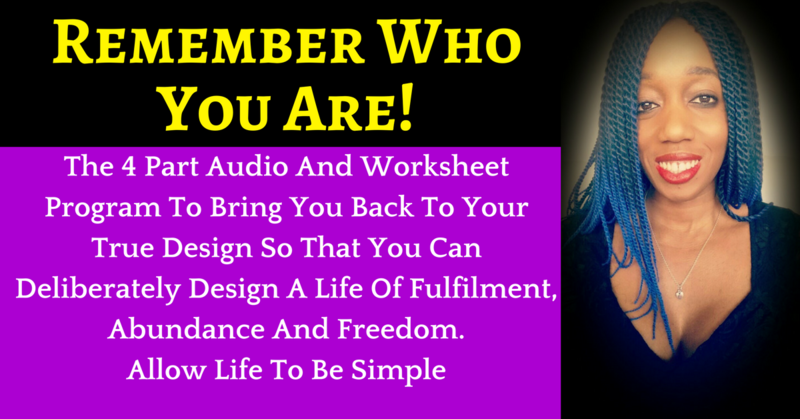 With the makings of a freedom lifestyle business as well! 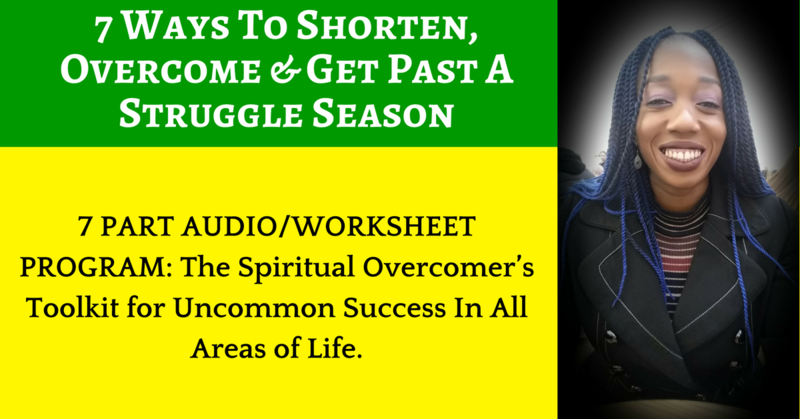 7 Ways To Shorten, Overcome & Get Past A Struggle Season 7 PART AUDIO/WORKSHEET PROGRAM: The Spiritual Overcomer’s Toolkit for Uncommon Success In All Areas of Life. 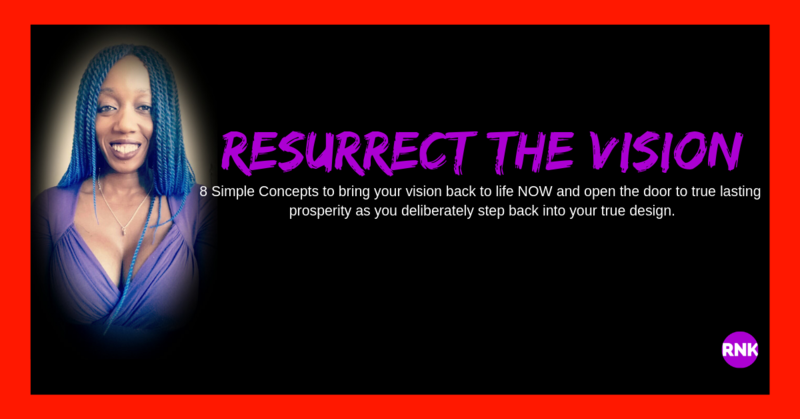 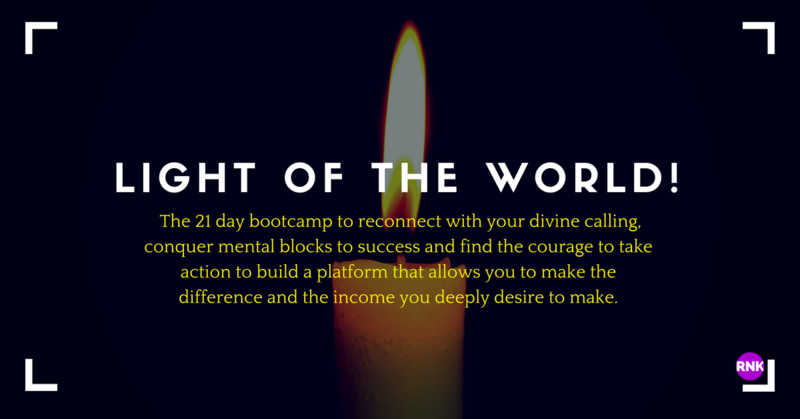 Light Of The World The 21 day bootcamp to reconnect with your divine calling, conquer mental blocks to success and find the courage to take action to build a platform that allow you to make the difference and the income you deeply desire to make. 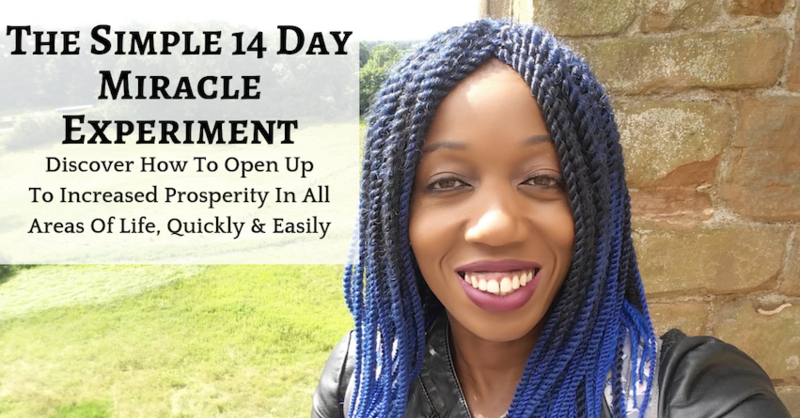 Outrageous Joy 14 Simple Practices To Move You From Struggle, Limitation And Lack To A Life Of Unlimited Potential As You Deliberately Live In A Permanent State Of Joy And Love. 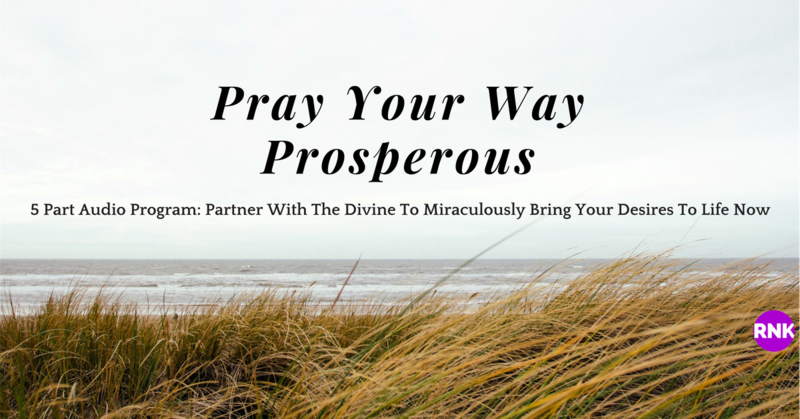 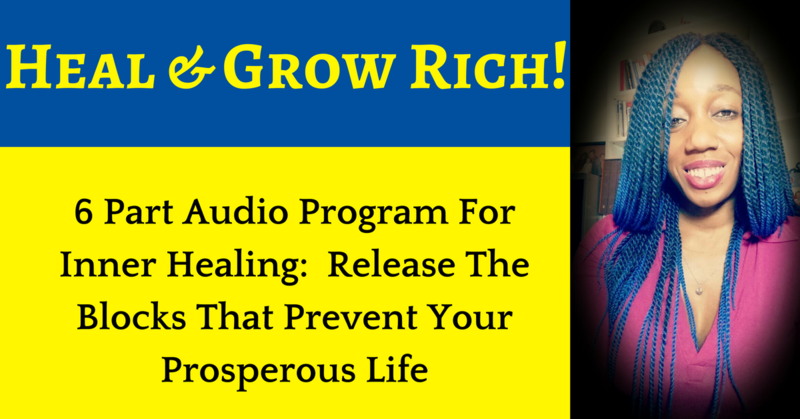 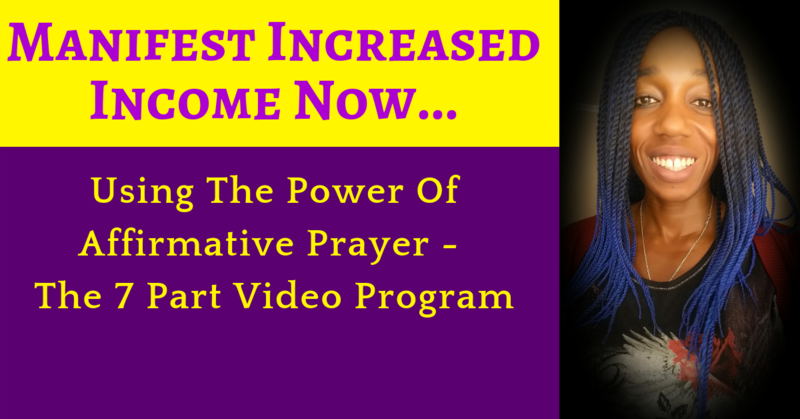 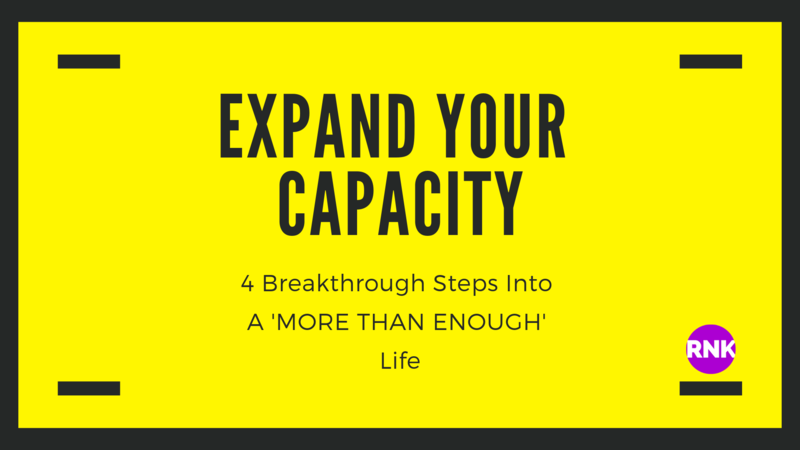 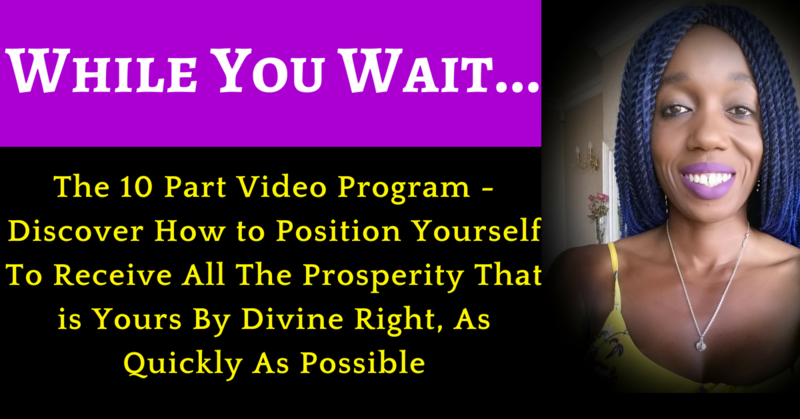 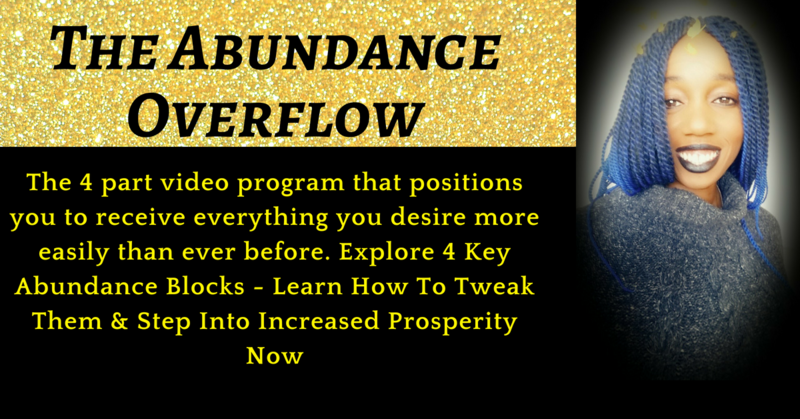 Tap Into Your Personal Power And Unlock The Door To An Extraordinary Life! 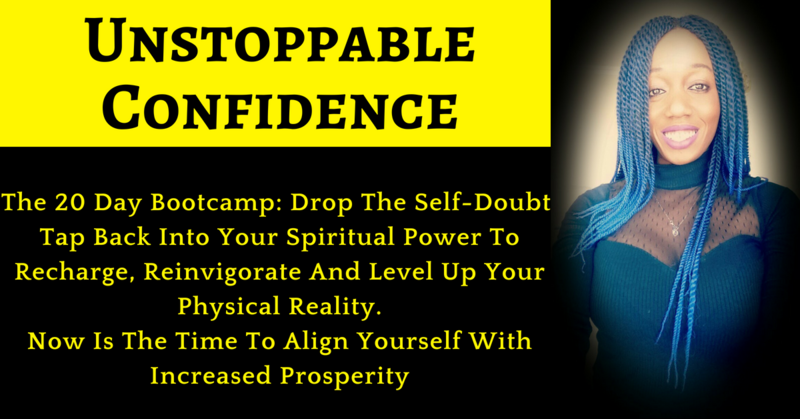 Unstoppable Confidence The 20 Day Bootcamp: Drop The Self-Doubt, Tap Back Into Your Spiritual Power To Recharge, Reinvigorate And Level Up Your Physical Reality.